Kids can’t resist a mess—and parents can’t resist an opportunity to sneak in a little learning over the summer. 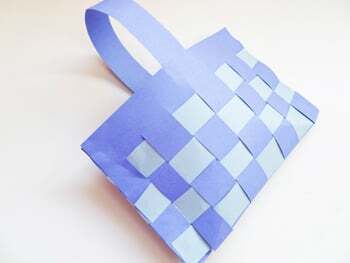 This fun marbled paper craft uses things you’re likely to have around your house, and it teaches kids some simple chemistry too! *Remember that food coloring can stain! Spread a thin layer of shaving cream in the bottom of your pan, evening it out with the spatula. Add drops of food coloring on top of the shaving cream. Try to space them evenly and leave some white space in between—too much white space, and your paper will have no design, but too much food coloring, and your colors may smear. Drag your toothpick or craft stick in loops and swirls through the shaving cream to make patterns. Be careful not to over-blend or your colors could get murky. TAke your piece of cardstock or paper and press it into the shaving cream lightly so that the entire surface is covered. Make sure to not press too hard, or your paper will take a big blob of shaving cream with it. 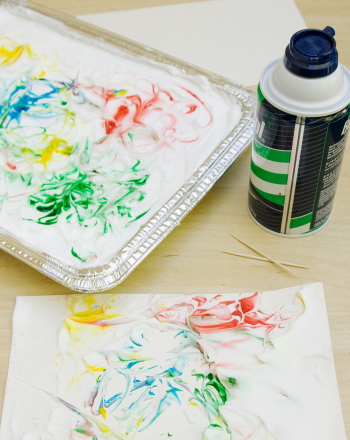 Remove your shaving cream-covered paper and lay it on a flat surface, such as a craft table or cookie sheet. Using the spatula, scrape off the layer of shaving cream. Scraping away the shaving cream will leave a beautiful marbled design on your paper. ALlow your paper to dry flat. 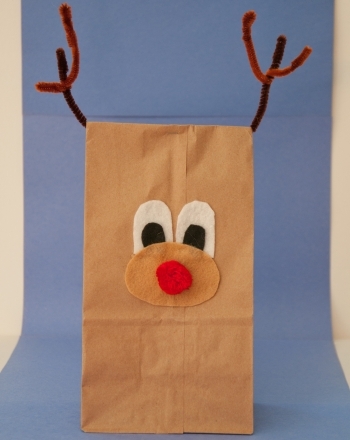 Once dry, your marbled paper can be used as stationery or cut into paper ornaments. So how does it work? Shaving cream contains soap, which is both hydrophilic and hydrophobic—it attracts and repels water. And food coloring is water, plus a little dye. That means that the dye will remain mostly suspended in the shaving cream. Adding paper is when the real action happens. 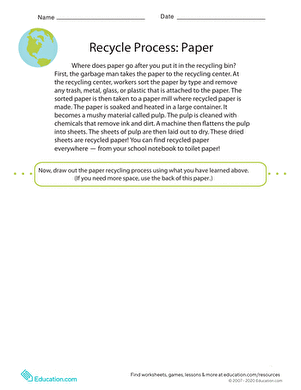 Paper contains cellulose, a material that is hydrophilic (attracts water), so the dye will transfer from the shaving cream to the paper easily. 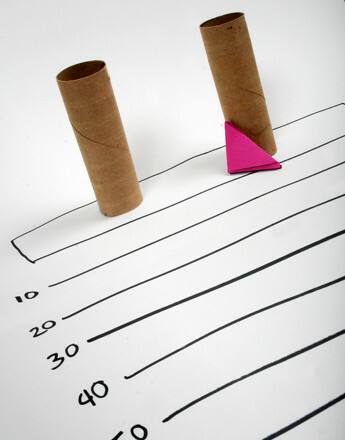 Take paper football to the next level by creating a "field" with objects from around the house. A great indoor and rainy-day activity. 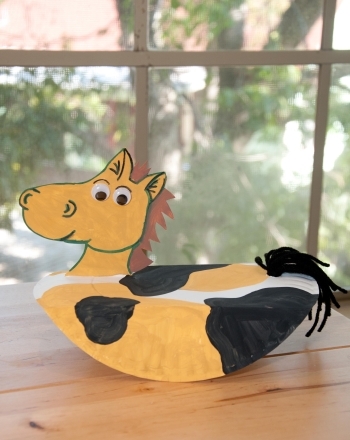 Check out this dynamic paper rocking horse perfect for wild west fans or anyone who ever wished they could ride into the sunset. 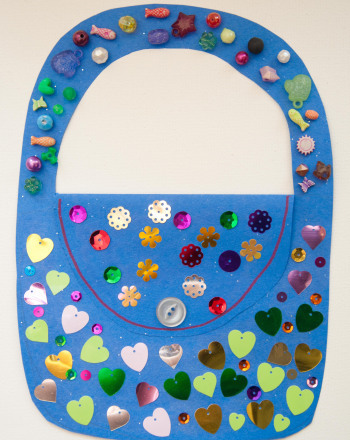 Enjoy a fun paper craft coloring and cutting out this paper doll.